This cross-functional flowchart example presented below shows a clear instruction on how to assess performance by specific steps. 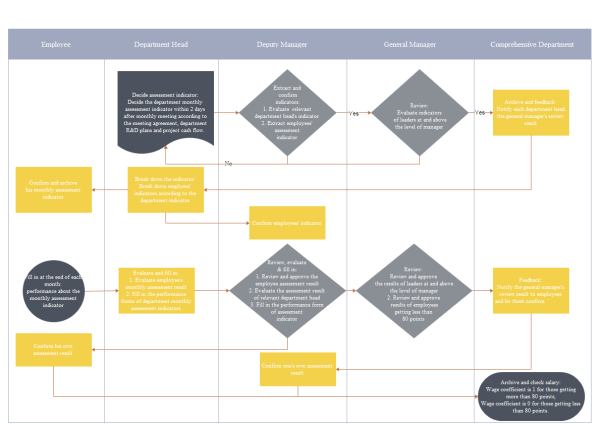 With this easily customizable template, users can represent any existing cross-functional flowchart. 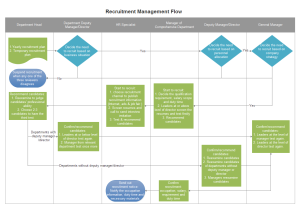 Here is a Performance Assessment Flowchart template which you can download and use. 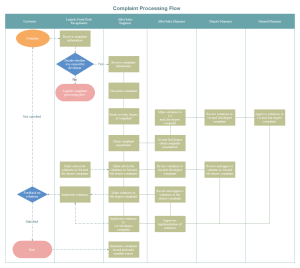 For more flowchart examples, you can turn to Flowchart Example Center to view and download. 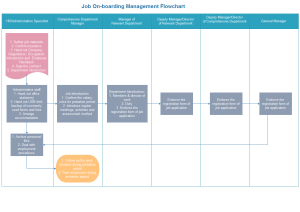 You can also start a flowchart design from a blank page using our flowcharting program. There are standard flowchart symbols right in the software library which you can drag and drop to use.